A special tasting to celebrate First Friday & the opening of Lane County Farmer's Market 2016. Presenting the debut of Rose Rock from Domaine Drouhin, Oregon. A dream project years in the making, Domaine Drouhin Oregon has finally released the inaugural bottling of the Rose Rock wines from their recently acquired estate at the southern tip of the Eola - Amity Hills. We are pleased to be one of the first to offer these exceptional wines for tasting this Friday and Saturday to coincide with the First Friday Artwalk and the Opening of the 2016 Lane County Farmer's Market on Saturday. The Eola-Amity chardonnay and the Eola-Amity pinot noir, both from the exceptional 2014 vintage, are the featured wines. These impressive wines from winemaker Veronique Drouhin showcase the volcanic soils and cool micro-climate of this impeccably farmed site in the southern Eola Hills. Don't miss this opportunity to taste the first release of this new expression of Burgundian-Oregon synergy. 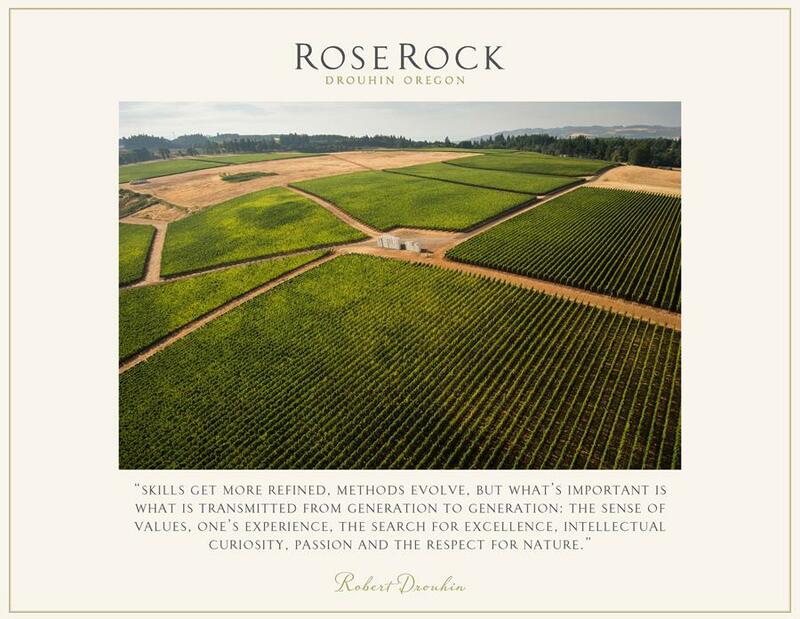 Rose Rock Chardonnay, 2014 - There's been a lot of jabbering lately about the style and direction of Oregon chardonnay. If this is a harbinger of things to come I'd say that the industry has found the right direction. Lithe and supple, with great coiled energy at the core that drives the pure citrus and orchard fruit aromatics and flavors, this chardonnay unwinds across the palate seamlessly, and harmoniously marries the exuberance of Oregon fruit with the depth and gravitas of white Burgundy. As with the chardonnays of Domaine Drouhin Oregon from the Red Hills, Veronique has shown her mastery of chardonnay and a fine understanding of the terroir of her adopted wine region. But I like this one even better than anything she's done at D.D.O.! Rose Rock Pinot Noir, 2014 - Once again, there is a fine marriage here of both new and old world wine sense, with finely extracted red fruit flavors of dark cherry, cola, sassafras, black tea and sweet loam to counterpoint the finely textured and energetic core; where well integrated acidity and fine grained tannins drive the wine forward to a lengthy and gentle finish. Beautiful aromatics, subtly interwoven and complex flavors and sophisticated textures all come together in this exquisite, unmistakably Eola Hills pinot noir. Just in: new rosé from a great producer of Chateauneuf du Pape. The rosé game is not so simple anymore. Time was when you could buy whatever you liked throughout the summer. Now, with the new appreciation by the wine drinking public of "pink", the best wines go at once, when the new vintage hits the market. What I'm trying to say is that the Domaine de la Janasse Cotes du Rhone Rosé 2015 will be gone in a week or two, so make sure you taste this wine tonight at the First Friday wine tasting. We have a limited allocation of this exceptional rosé so you will want to get yours now. 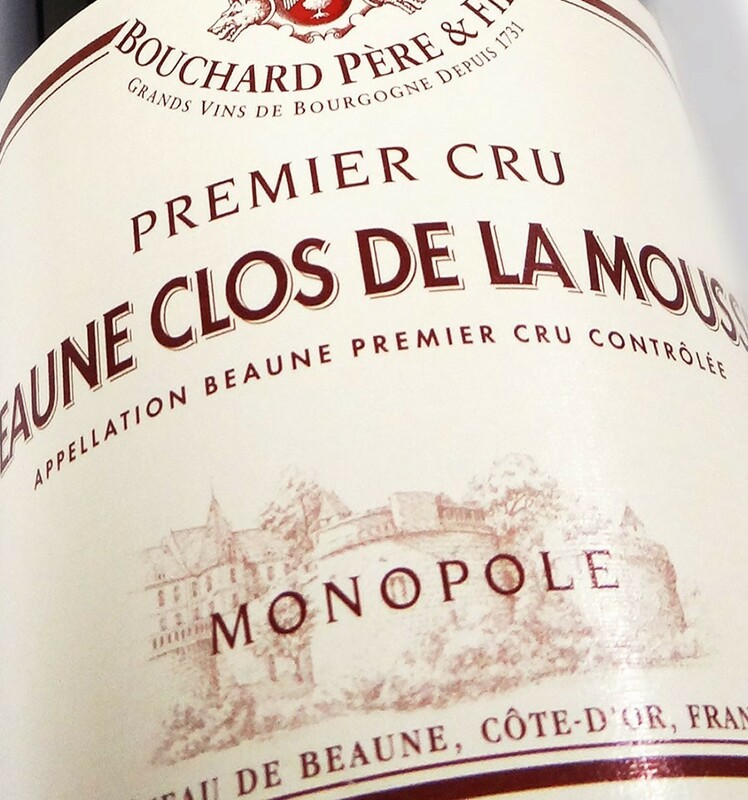 Janasse is one of the premier producers of Chateauneuf du Pape and fierce advocate for all things grenache, the main ingredient in this lovely and intense rosé. The aromatics are pure red cane berry with hints of green herbs and the flavors of strawberry, raspberry and sweet rhubarb are long and intense, belying the image of rosé as something inconsequential and trifling. Janasse crafts top rated CDP and CDR in every vintage and the same care and precision is used in the production of this exceptional rosé. This will give even the finest Tavel rosé a run for their money! 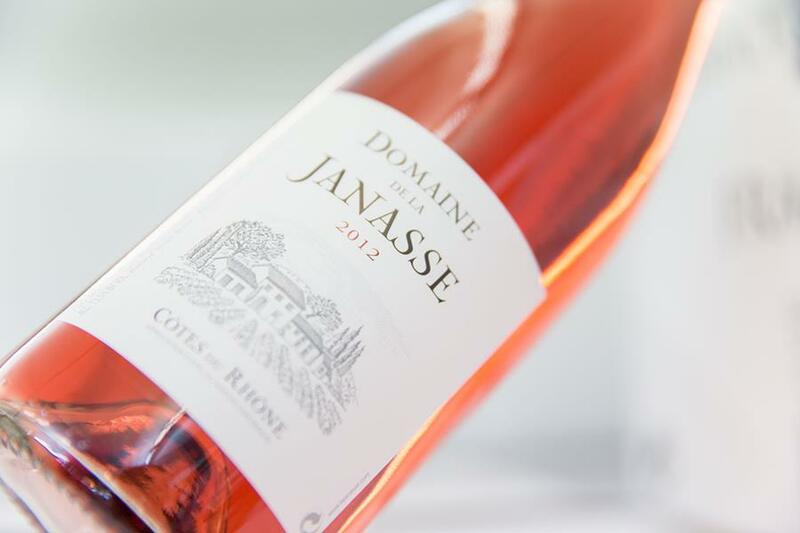 Domaine de la Janasse Cotes du Rhone Rosé 2015: $19.95 / $16.95 Authentica Wine Club Price. A top Rioja Gran Reserva from the historic 2004 vintage. A little over a year ago we rolled through cases and cases of the outstanding Rioja Gran Reserva 2001 from Olabarri, one of the un-sung, traditional producers of top quality Rioja based in Haro, the heart of the appellation. Customers who lamented the passing of this great value (and there were many of you) can now rejoice in the recent arrival of the 2004, considered by all to be a historic vintage in terms of overall quality and superior to the 2001 which enjoyed such popularity among Authentica Wine Club members. 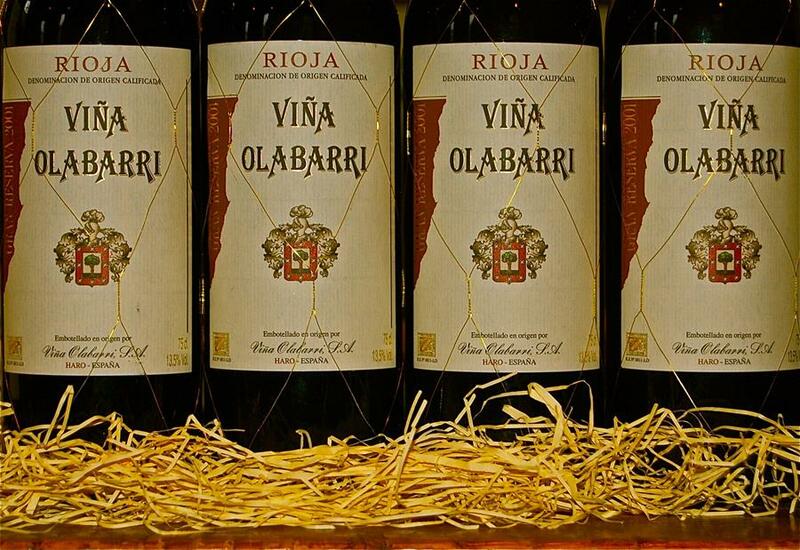 Made from old vine temperanillo, with small proportions of graciano and mazuelo (vine age 45 to 50 years), the Olabarri Gran Reserva 2004 is aged traditionally in French and American oak far longer than the minimum (5 years in cellar, with at least two years in barrel). More importantly, Gran Reserva is the top designation in Rioja, with only 2 to 5% making the cut in this illustrious club - quite similar to the exclusivity of Grand Cru Burgundy. In other words, this is an incredible deal. What you are getting here is one of the very finest examples of traditional Rioja from the oldest and most select vines, with maximum time in cellar and barrel to soften and mature the wine, and aged already for 12 years - all for the price of a lower-tier California cabernet sauvignon or mid-range Oregon pinot noir. Extraordinary. Taste this highly rated wine tonight - and maybe again tomorrow if we don't sell out. Lord knows there are few bargains left in the wine world today but this just happens to be one of them. Tasting notes: Finely balanced if formidably structured now. But the deep red and black pit fruits, vanilla, mocha, anise and plummy black fruit flavors, which are framed and accented with aromas of freshly tilled loam, dill, espresso and blackstrap molasses inflected cherry compote are pretty tempting right now, especially with a grilled steak, smokey sausages or a hard Spanish cheese such as Manchego or Idiazábal. - S.B. Alain Graillot of Hermitage also makes great whites. Take a northern Rhone native, send him to Burgundy to learn winemaking under some of the greatest winemakers in that closed and exacting fraternity, and then send him back home to start his own winery in Tain l'Hermitage and you'd be describing the intense and driven champion of Northern Rhone syrah, Alain Graillot. But Graillot also learned a thing or two about making great whites when he apprenticed in Burgundy, and some of his best work today is done with rousanne and marsanne, the two white mainstay grapes of Hermitage. His 2014 Crozes-Hermitage Blanc is a case in point. 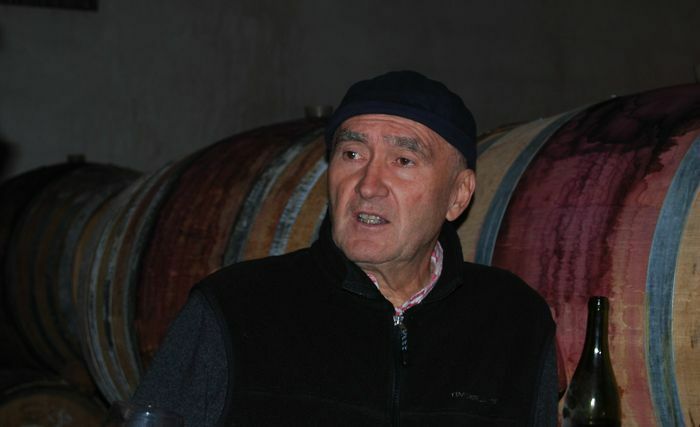 Calling on his experience and connections in Burgundy, Graillot ferments half the wine in 1 year-old used French oak barrels from the likes of white Burgundy master Etienne Sauzet of Puligny-Montrachet and the other half in stainless tank to preserve freshness. To further the development of structure and backbone, the wine does not see malolactic fermentation, which preserves the acidity and cut so important as a counterpoint to the fatness of rousanne and marsanne. The result is a honeyed, rich, yet vibrant white wine of great depth and flavor intensity that is not unlike the white Burgundy he cut his teeth on in the north. Put away any thoughts of vapid or weak flavored white wines - this has presence and personality in abundance. The guava, caramelized pineapple, apricot and roasted nut flavors pair magnificently with grilled halibut (fresh right now) napped in mango or peach salsa, lobster, crab or rich white meat preparations. Outstanding, limited and open this weekend for tasting. The quintessential spring wine from Lazio near Rome. We all remember the horrid, watery and sour Italian whites from the early days of our wine drinking experimentation. Frascati bought at Bi-Mart was a mainstay in those days, so I was understandably apprehensive when a rep brought me a Frascati earlier this week. But I have to say I was shocked when I tasted the wine to find great balance, fine and clear fruit quality and substantial personality. In fact I rather liked the wine and was not surprised when I found out that it's imported by one of the Italian portfolios for which I have the utmost respect. Frascati is an integral part of Roman life in the spring and summer and you should make this one part of yours. It shows bright gooseberry and sweet lime caressed citrus and pear notes, with round and fresh candied pineapple and lemon flavors. it will make the perfect foil for light pasta dishes, salads and sunsets. 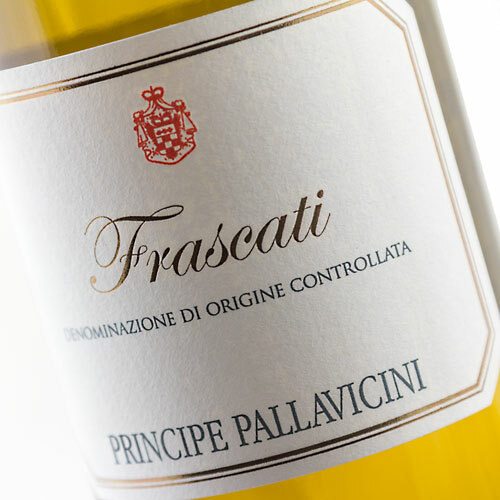 It's all enough to make us all give Frascati another chance - and at this price you just can't miss. But don't worry, it will be something you'll want to stick your nose into. We'll have plenty of room tonight with seating on the sidewalk on what promises to be a lovely evening! More of the same tomorrow to celebrate the opening of the Lane County Farmer's Market with glass pours, bottle sales, tasting flights etc. You're receiving this newsletter because you have subscribed.